Beautiful 24h dog beach in Altona right next to the P A Burns reserve dog park. 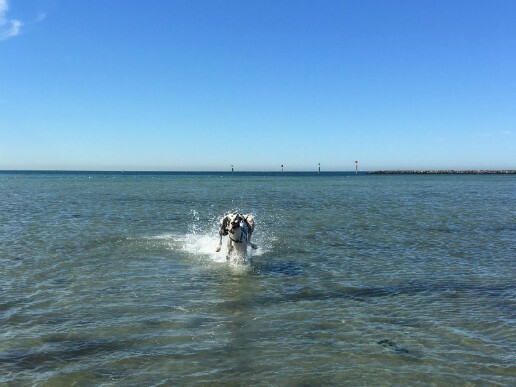 Milo loves the Altona dog beach, loves to swim run in the water and play fetch! Great day out with your pet! Highly recommend if your wanting to take your dog this is the place to go! 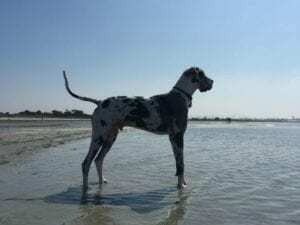 Altona dog beach is one of our favorites for so many reasons. 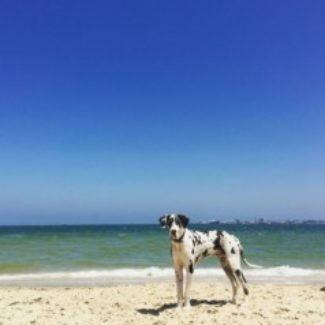 There’s no roads really close, there’s heaps of room for play AND there’s water to cool down in – thinking about it, it’s the perfect dog beach! 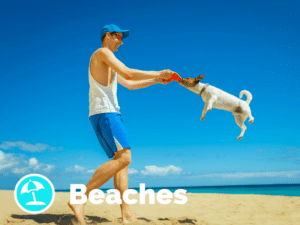 The only less perfect thing is that the beach isn’t fenced, so for you with the runaway rascals… keep up the training so you can join the off leash fun! 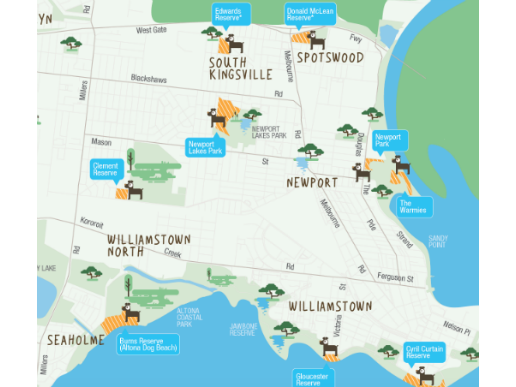 On a side note, with bushes at the top of the beach, and a bit of a walk to get to the little main road makes it feel safer to let your dog off leash here, compare to for example St Kilda or Port Melbourne, where the main road is bigger, and closer to the beach. When the tide is out, you can walk quite far out without the water getting further than up to your knees, which all the sudden makes the “beach area” even bigger. It’s perfect with heaps of room to play in the shallow water. It makes a great, cool walk for humans too! 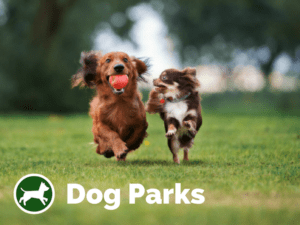 Always at least a handful of other playful dogs here, so your dog will most likely get a good play with at least one of them! There’s public toilets a few minutes walk from the beach too, and a sink where you can fill up water bottles and water bowls. One last thing.. you can get there without a car – just jump on the train! Now, this is a big thing for me, not having a full drivers license, and a partner who is tired of driving me and our dog around every day we have off work. And it’s so handy when your car breaks down too! Yep. 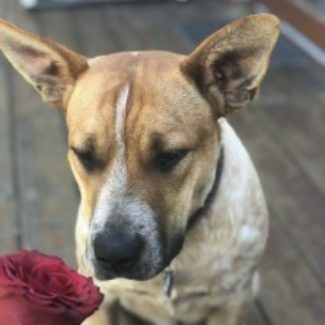 You heard right, Your pup is allowed on the trains in Victoria! To get to Altona Dog Beach, just take the Laverton line and get off at Seaholme Station. It takes 28 minutes from Flinders Street Station, and then it’s a 10 minute walk from the train to the beach. The walk is partly shaded, and usually breezy when you get closer to the beach. Too easy! For you who never taken your dog on the train before, there’s of course some rules to follow. 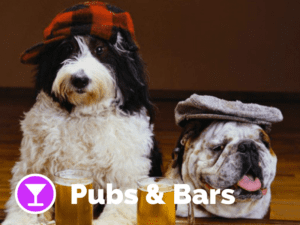 – Your dog has to be on a leash at all times. 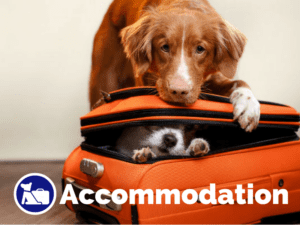 – Your dog needs to be in a suitable carrier OR wear a muzzle according to PTV. – Keep your dog off the seats.